When Michael Jordan retired from the game of basketball for the first time, he took his talents over to baseball. 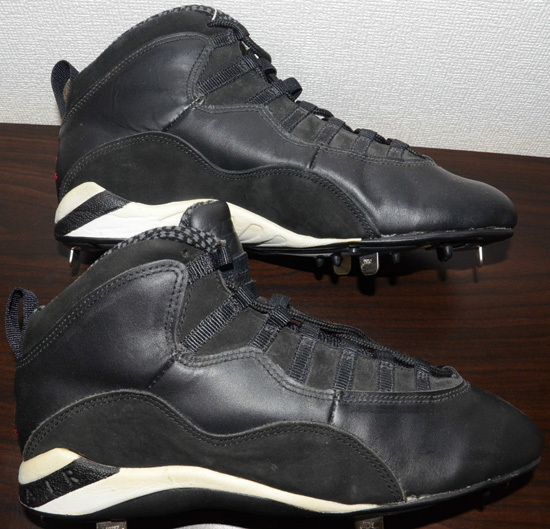 Prior to his return to the basketball court, he wore the Air Jordan X on the baseball field first. Check out the auction here. Coming in a clean black and white colorway to match his Birmingham Barons team colors. 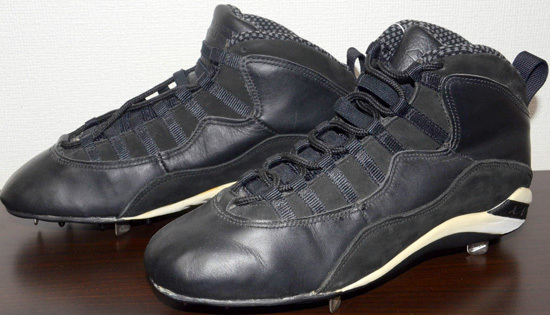 Michael Jordan wore this special cleated version of the original Nike Air Jordan X on the baseball field before returning to the NBA in late '95. 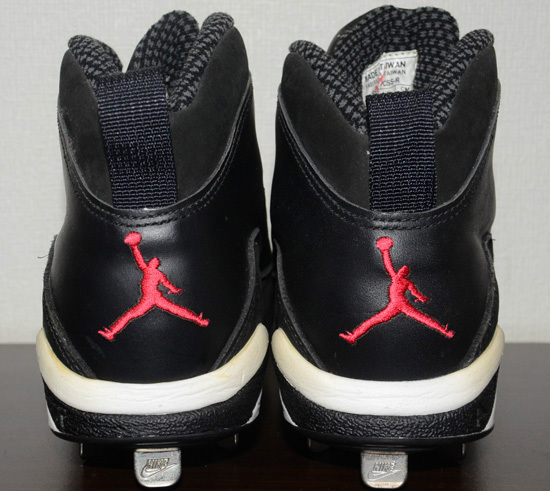 These feature a black-based upper featuring suede and leather with a modified white and black cleated sole with "Air" written on the heels and a red "Jumpman" logo on the back of the shoe. 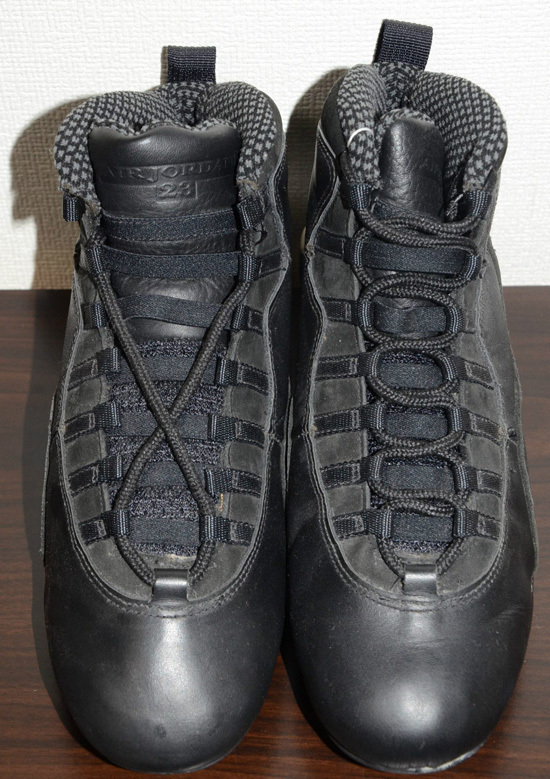 The Air Jordan X was never released in cleated form, only as a sneaker. 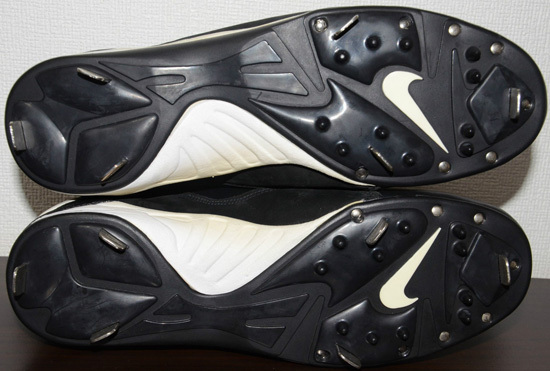 Therefore, only samples as well as player exclusive pairs for Michael Jordan were actually produced. 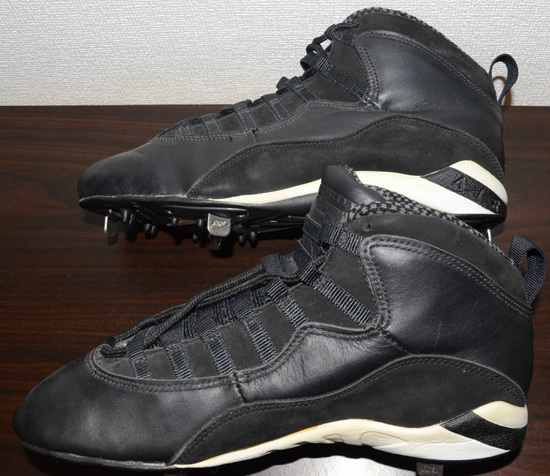 Check out this sample pair of the original Nike Air Jordan X cleat below. 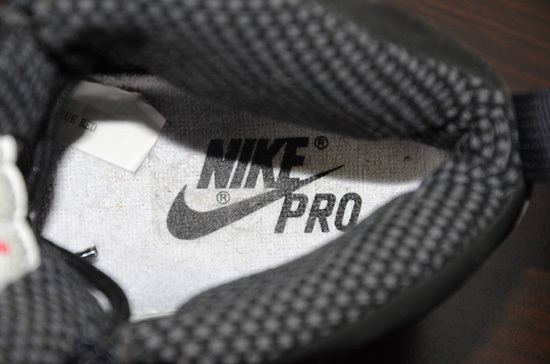 One of the rarest pairs out there, rumored to only five pairs produced. If you are interested in adding these to your collection, click here to buy them on eBay.